Will next-generation BMW M3/M4 return to the model’s four-cylinder roots? 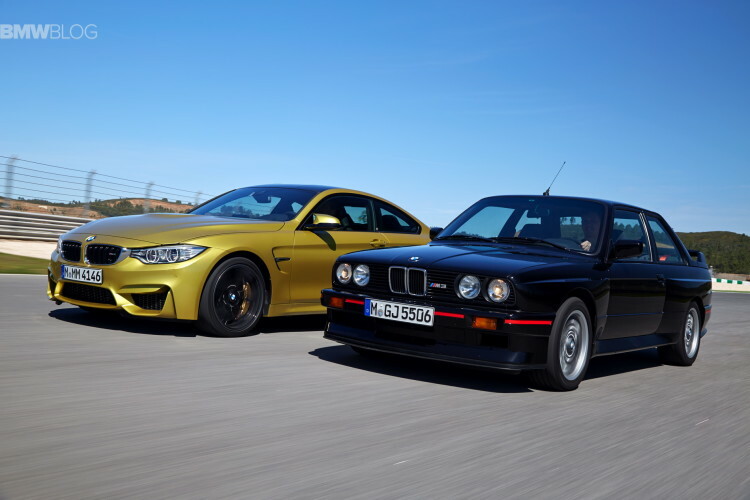 With the new BMW M3 and M4 barely just coming to market, a new set of rumors pop up on the interwebs. Motoring Australia saw down with Carston Pries, BMW M Division Head of Product Management, who allegedly hinted at a future generation M3/M4 being powered by a four-cylinder engine. “We do not start our design process with a power output in mind. We have a set of characteristics that a new model must meet. For sure, you could see a future [M3] powered by a four-cylinder engine,” Pries told motoring.com.au. Furthermore, Pries said the downsizing trend is likely to continue in future generations so a smaller engine could work then. “If we have a car with less mass, it is foreseeable that the [performance] targets we set could be reached with a four [cylinder],” he stated. Now of course these are just chit-chats between journalists and the M executives, and with a seven years product cycle, things can change in many ways. We believe Pries simply wanted to point out that a lighter M3/M4 coupled with a highly tuned-up four banger could satisfy the requirements and meet the expectations of M customers. 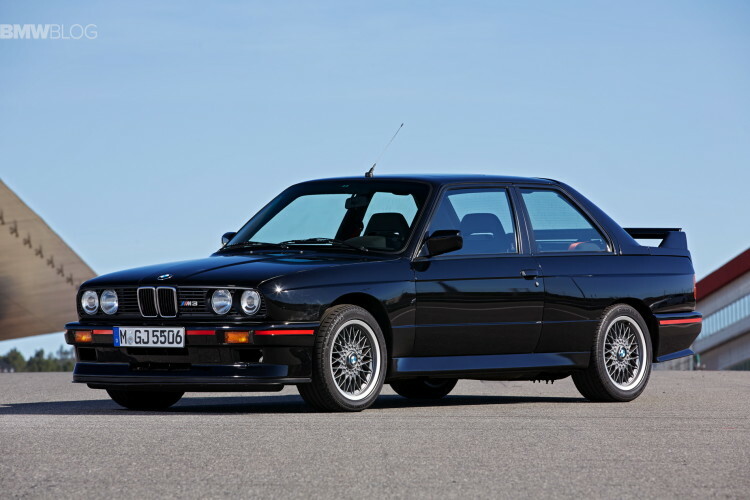 BMW community is still dreaming about another E30 M3, a model regarded many times as being the best M3 of all times. But reality is that most likely we will never see one despite all the carbon fiber and lightweight technology advancements. The significant weight savings will always be counterbalanced by the increased safety equipment in a car and the options and amenities that present customers require. Even the new BMW M2 won’t make use of a four-banger and it will stick to a turbocharged six-cylinder 3.0 liter engine.